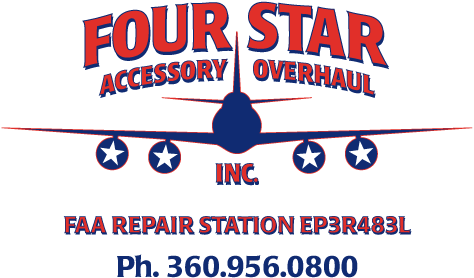 Welcome to Four Star Accessory Overhaul, Inc. At Four Star we refurbish and repair aircraft accessories—valves, pumps, fuel feed systems, actuators, struts, landing gear, turbofans and more. We know that precision machining, close-tolerance inspections, and careful assembly are your only guarantees of flight safety. Our FAA certified repair station (EP3R483L) is rated for Accessory Class I, II and III (unlimited). 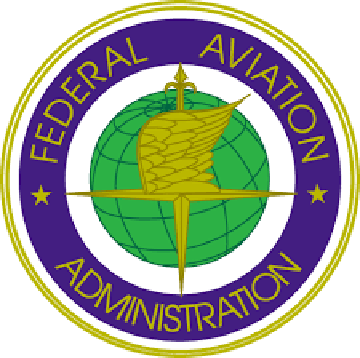 Four Star is an approved EASA-145 facility operating under European Aviation Safety Agency certificate EASA.145.4452. Our home office is located in Tumwater, Washington, midway between Portland and Seattle on the I-5 corridor. Request our capabilities list from the Documents page. Also available for download are documents associated with our operating standards as a certified repair station. 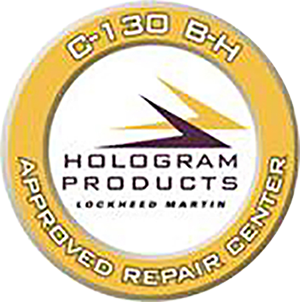 Examine our Air Agency Certificate, Repair Station Operations Specifications, Anti-Drug Plan, EASA Acceptance Certificate, and Lockheed Hologram Certificate. Links for email addresses to various contacts within our organization are provided in the Contact Us page. In the event that email is not your preferred method of communication, please call us or send a fax. Those who require immediate response will be pleased to know that Four Star will not expect you to navigate a phone tree when you call. A human being will answer the phone. No conversations with robots are required! We continually expand our shop capabilities to meet the ever-changing requirements of our customers, but our focus remains constant. Accessories are what we do...that's who we are. Four Star Accessory Overhaul, Inc. We look forward to serving you in the near future.